Calling the attention of all beauty enthusiasts, BDJ Box is on a roll! Starting this August until December 2015, the company will be exclusively featuring Elite boxes filled with more premium products- from travel sizes to full sizes. 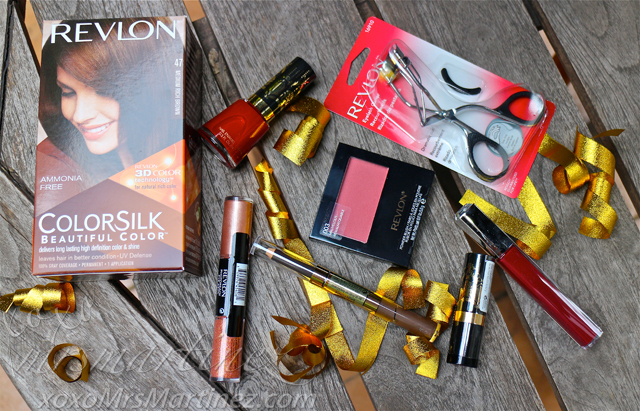 This August 2015, BDJ Box Elite features Revlon: Love Is On. This amazing box is filled with various makeup items designed to bring out the oozing sexiness in you! Okay, so I got carried away and can't contain my excitement when I opened this month's box. 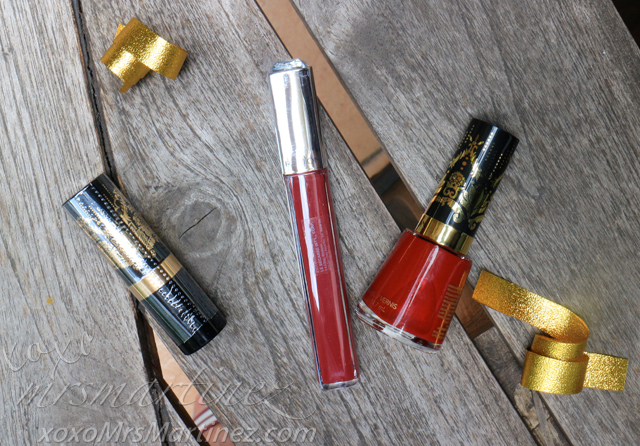 Instead of just gawking at all the beauty products that can give every woman the chance to feel noticed and desired, I started applying and testing them. How do I look? 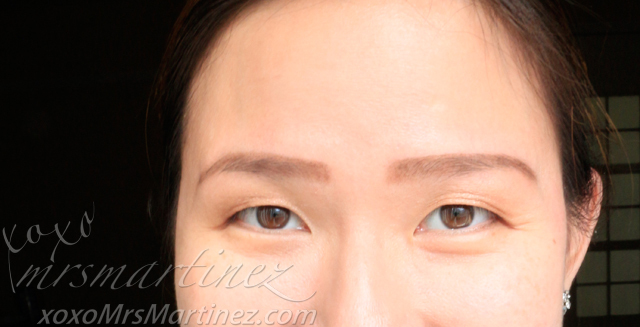 Revlon Brow Fantasy is suitable even for beginners. I used the defining pencil to draw my desired eyebrow shape then I used the brush with sheer tint gel to set my brows in place. 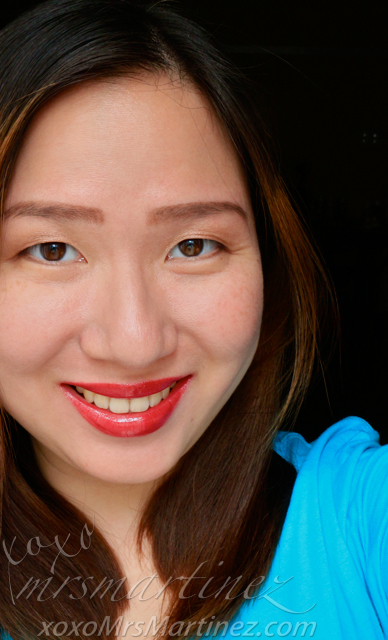 I love the definition, color and how fast it sets on my brows. 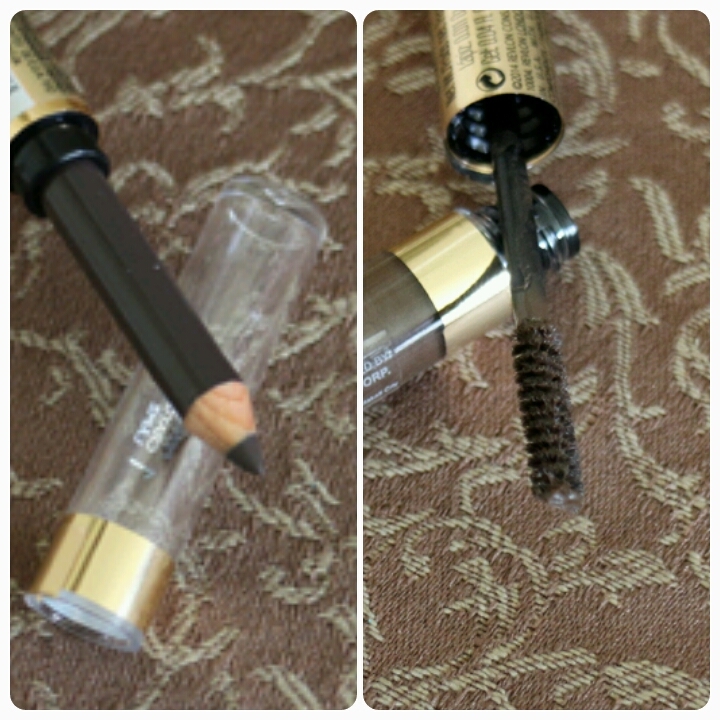 You can easily get beautifully drawn brows in two steps! I love anything sparkling and shimmering so this NEW product from Revlon called PhotoReady Eye Art Lid + Line + Lash dual-ended liquid shadows is a perfect match for me! 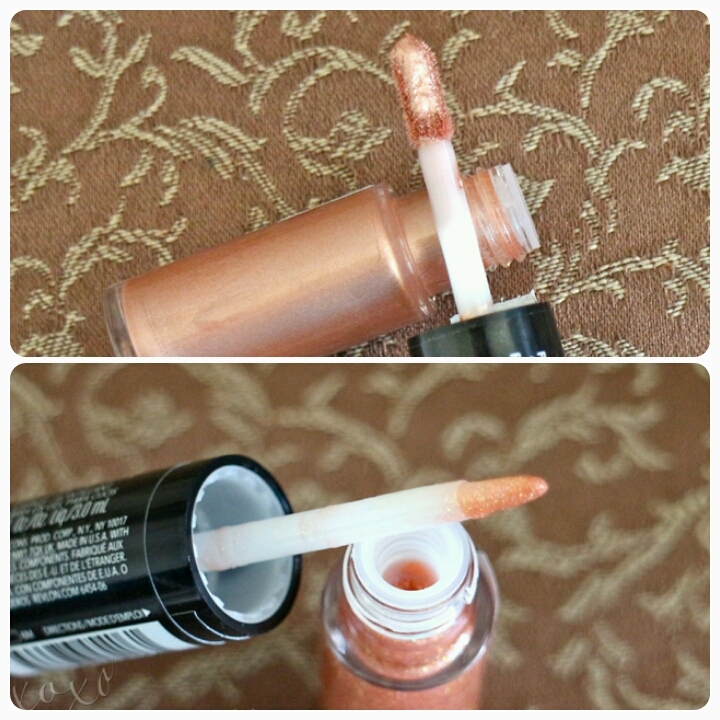 I have fallen head over heels with this revolutionary lip lacquer from Revlon called Utra HD. 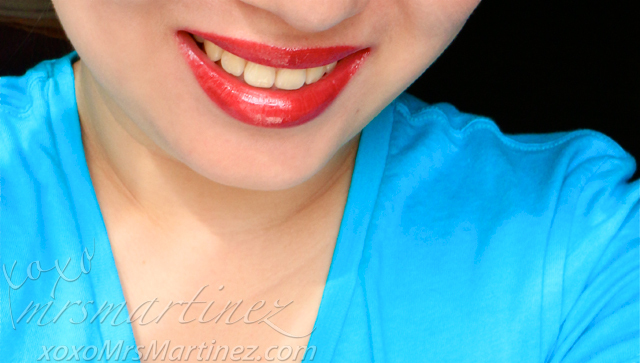 It's the next generation of lacquer that provides lips with true color clarity and high gloss shine. The downside is that it is a bit sticky- a little bit of sacrifice is in order to achieve this vavavoom look!